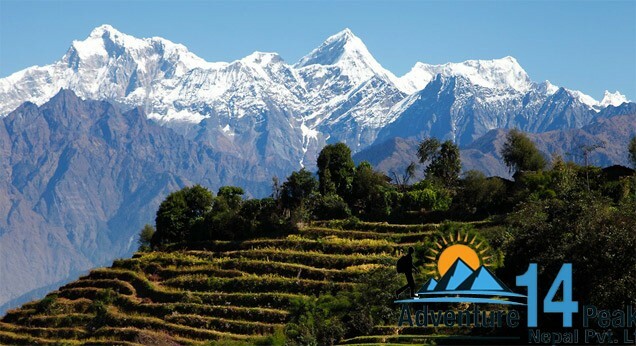 Ganesh Himal trekking offers hill rehearse the terraced rice fields and totally different ethnic villages underpopulated by numerous ethnic teams of individuals, experiencing the real way within the rural setting. It provides trekkers a glimpse of real Nepali life & associate ample chance to look at the wealthy Nepalese cultural tradition being terribly nearer with locals. whereas trekking through Ganesh Himal region you may overlook the snowy peaks including poldar peak. Besides, it conjointly offers you a wonderful environs for a good type of plants & animals; 526 species of plants (including forty species of orchids), a spread of Ferns, Quercus texana, blue pine and in spring time anthesis of the shrub set whole forest alight in spectacular arrays of color. There square measure three hundred species of birds & alternative attention-grabbing wild animals includes the chain thar, gaur, several varieties of monkeys and cervid also are found. Another feature of the world includes the abundance of crystals on the market that is regarded valuable and jewellery. Ganesh Himal trekking route passes through attention-grabbing tamang villages, natural hot springs, gorges and glaciers and sumptuous sceneries. Trekking to Ganesh Himal space is within the off-the-beaten track and this can be the explanation it's the sole thanks to organize it on full board encampment basis with the total support of necessary supply. If any one planning 7 days trekking, from Shertung or Chalish village simply trek all the down hill to Jharlang village taking about 5-6 hours walk(1 day walk) over night and on next day walk to Darkha Phedi taking 4-5 hours finally take sharing local Jeep with other people and drive to Dhading Besi (3-4 hours driving) soon you arrive, you continue drive back Kathmandu taking about 3 hours driving by local bus or a private car/vehicle. 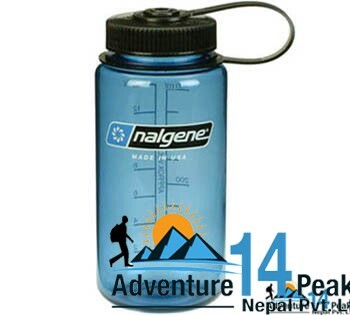 So in total taking 1 ½ day walking and half day drive or let's say in 2 days you will get back to Kathmandu. You are saying good bye to the mountains as your journey in Nepal comes to an end today! We hope you enjoyed the trip with us, and are sure you`ll be back in your trip somewhere in the Himalaya again. Approximately 3 hours before your scheduled flight a representative from Adventure 14 peaks will transfer you to the airport. On your way home you'll have plenty of time to plan your next adventure in the wonderful country of Nepal.